Hey everyone! 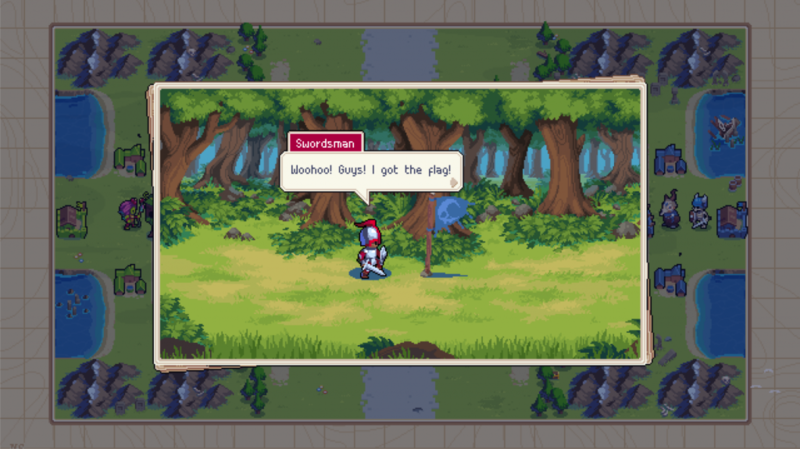 It’s been exactly one year since we announced Wargroove to the world. How time flies! 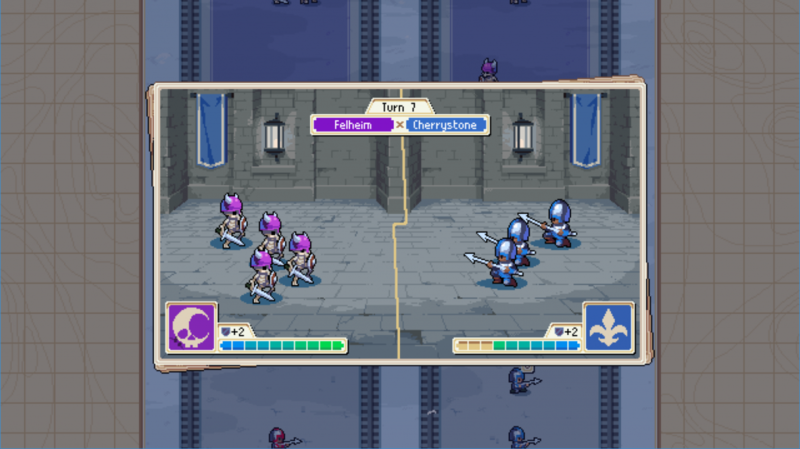 We’re hard at work on the game and looking to release in the second half of 2018. Until then, let’s take a look at some brand new Commanders! 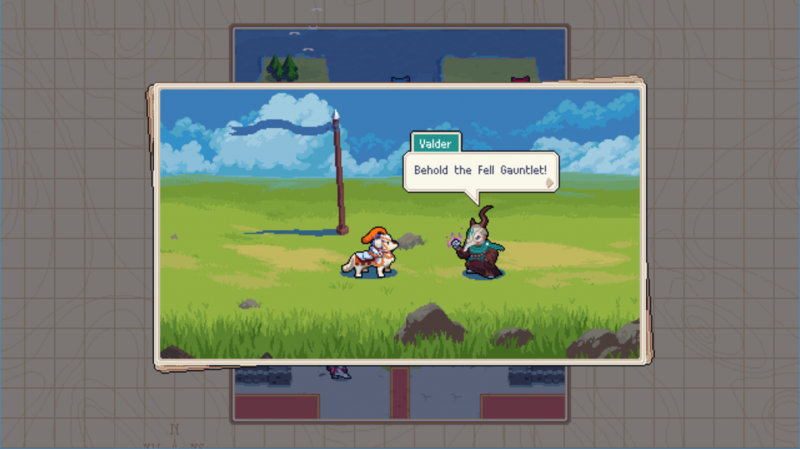 For those of you who are joining us for the first time, Commanders not only act as your avatar in Wargroove, but as a playable unit on the battlefield. They are very powerful, and each have a unique ability called a Groove that can change the course of a game. However, if they fall in battle then you lose the game. So, without further ado, let’s take a closer look! Sigrid is a High Vampire and one of the most powerful warriors in the vast wastes of Felheim. Don’t let her youthful looks fool you – she’s much older than she looks. Whilst she may usually seem soft-spoken and quiet, she hides a feral persona that she unleashes in battle – delivering a flurry of vicious claw slashes into her enemies. Koji is the son of the Empress Tenri and heir of the Heavensong Empire. A prodigy inventor, Koji spends much of his time in his workshop, tinkering and inventing things. His excitable and inquisitive nature often gets the better of him and lands him in trouble – mostly with his mother! 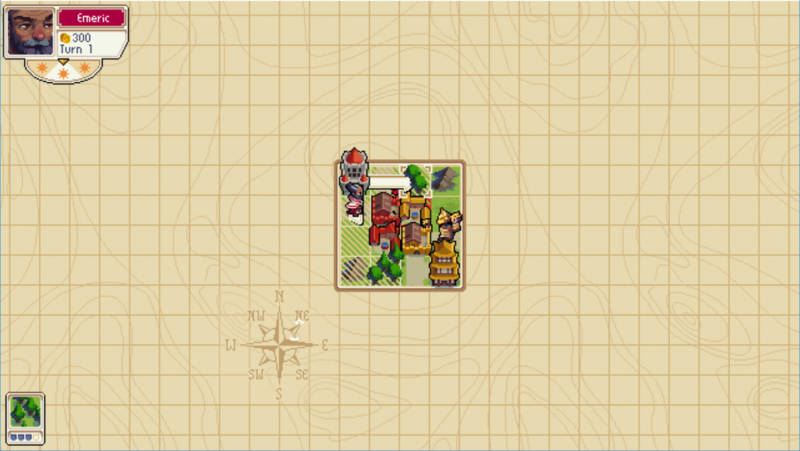 His most recent creation is a towering puppet swordsman, big enough to carry Koji on its back. It has an astonishing amount of mobility for a puppet, and is even able to attack with its huge katana. 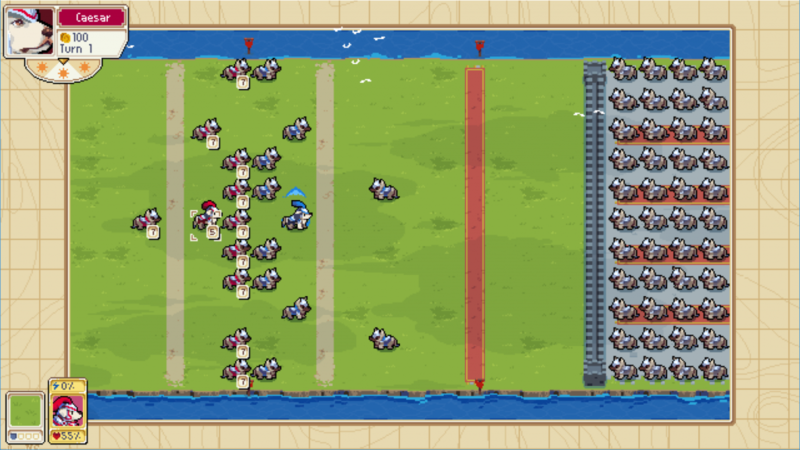 For those of you in the UK, you’ll have a chance to play Wargroove before it’s released at EGX Rezzed 2018! 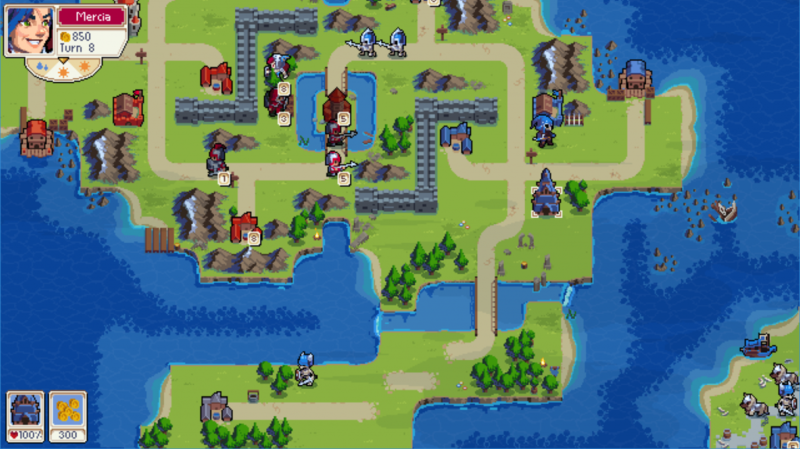 For more news and information on Wargroove, you can follow us on Twitter, join our Discord channel or check out our official wiki!